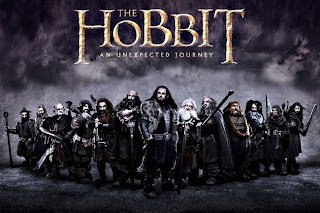 I'm thinking now, as a way to celebrate the release of the upcoming beauty that is The Hobbit I am going to watch all the extended editions of the original trilogy. I'm excited, genuinely excited for The Hobbit. 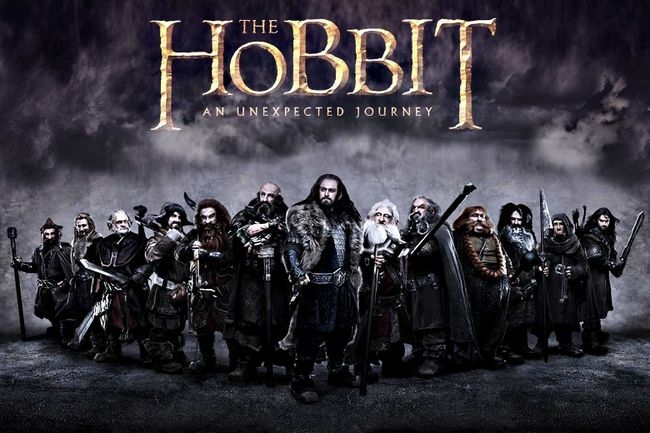 Cannot wait to see what Peter Jackson pulls out this time around. I'd love to know if anyone else is going to do the same thing as me.